Today, eighty year old Lord Heseltine claims not to remember this incident which comes from his friend, the late Julian Critchley, who also later served as a Tory MP. But his ambition was unquestionable. 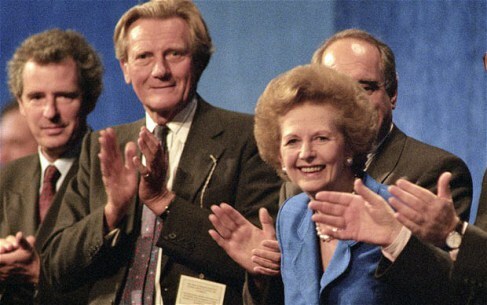 By the 1970s, Heseltine had achieved almost all of these ambitions. He was a multimillionaire and already a popular favourite at Tory Party Conferences. Once in a lifetime: is one great book in an entire career really enough? Harper Lee is eighty eight years old and is the author of one novel and one novel alone. 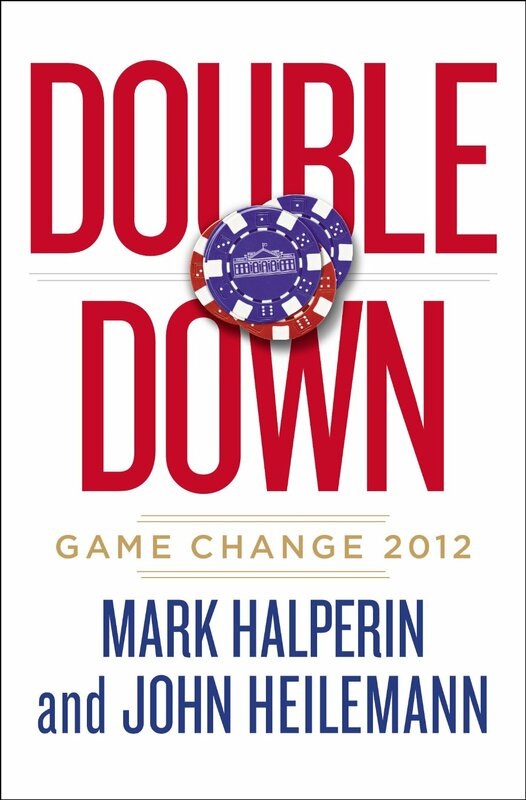 You’ve probably read it. 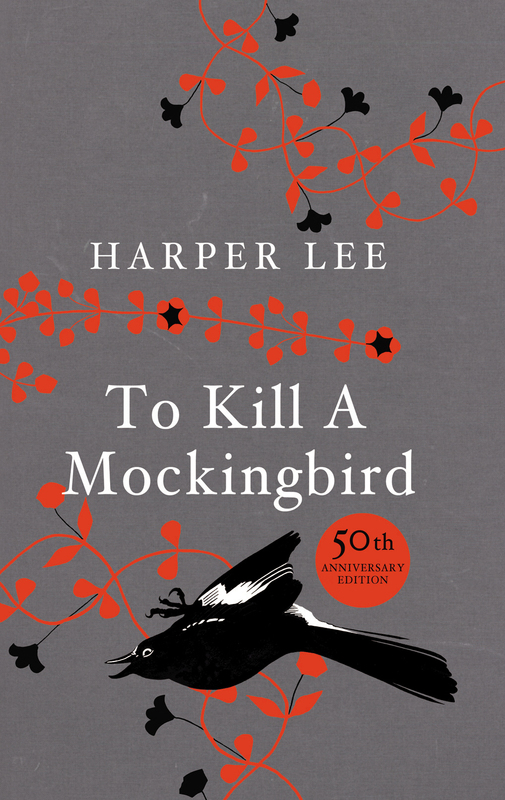 To Kill A Mockingbird was published to huge acclaim in 1960. 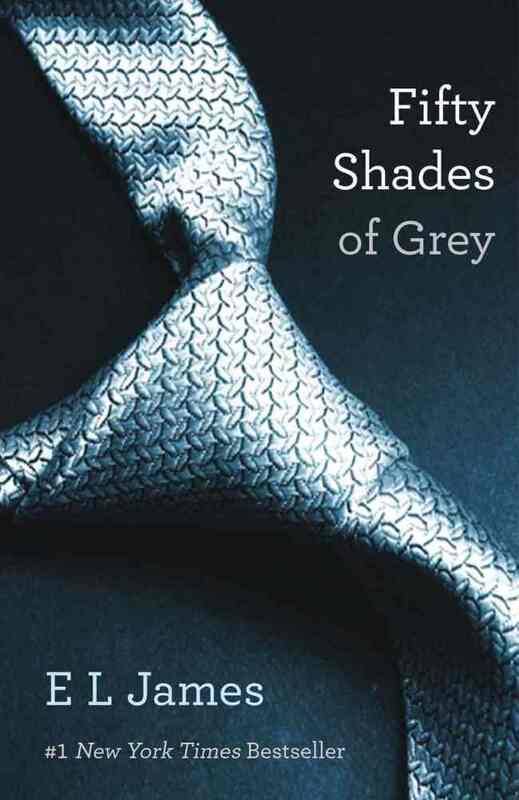 The book remains a classic and was made into a successful film in 1962. Lee did, in fact, work on a second novel in the Sixties entitled The Long Goodbye but eventually abandoned it. At the end of the day, To Kill A Mockingbird came out when Harper Lee was in her thirties and has never had a novel published since. She probably never will now. None of these examples are quite like Harper Lee though. Of these four, only Anna Swell made it past the age of fifty. Sewell, was in fact, well past that age, when her book was published but died soon afterwards. 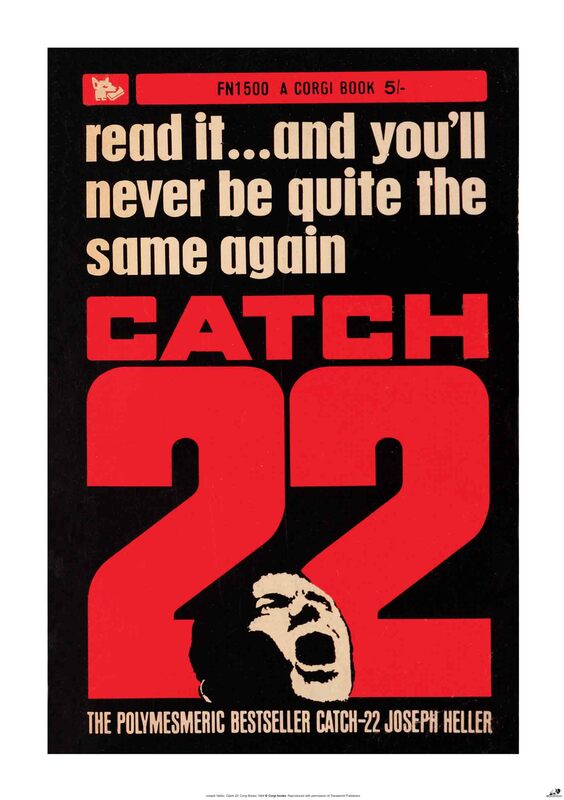 Joseph Heller wrote five novels after the massive success of his debut antiwar satire Catch-22 in 1962. But none of them recaptured the magic of his debut novel. 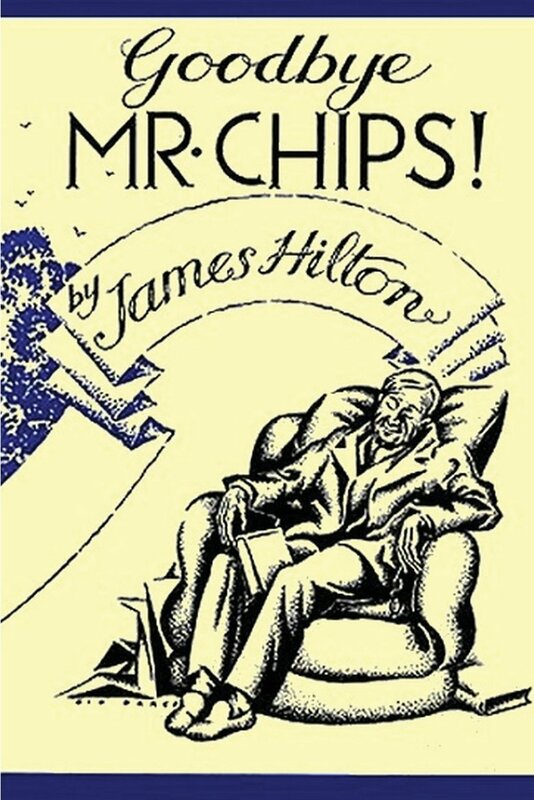 His sixth book Closing Time (1994) was actually a somewhat belated sequel to his most famous book. His last, Portrait of An Artist, as an Old Man focused on an elderly author trying to repeat the success of his earlier work. 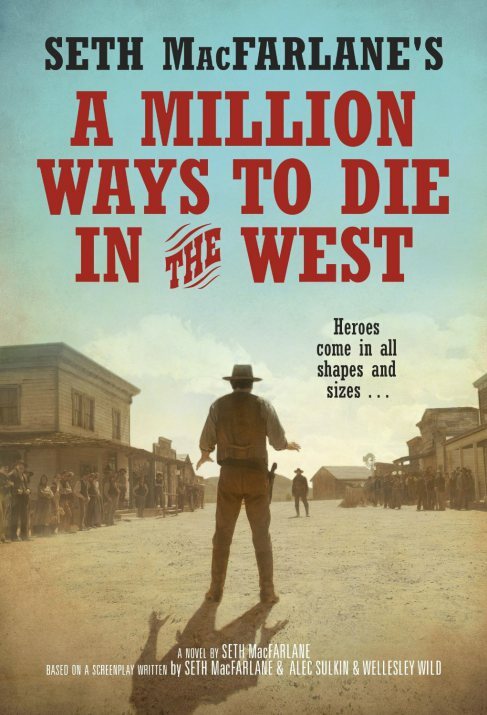 It was published in 2000, the year after Heller’s death. 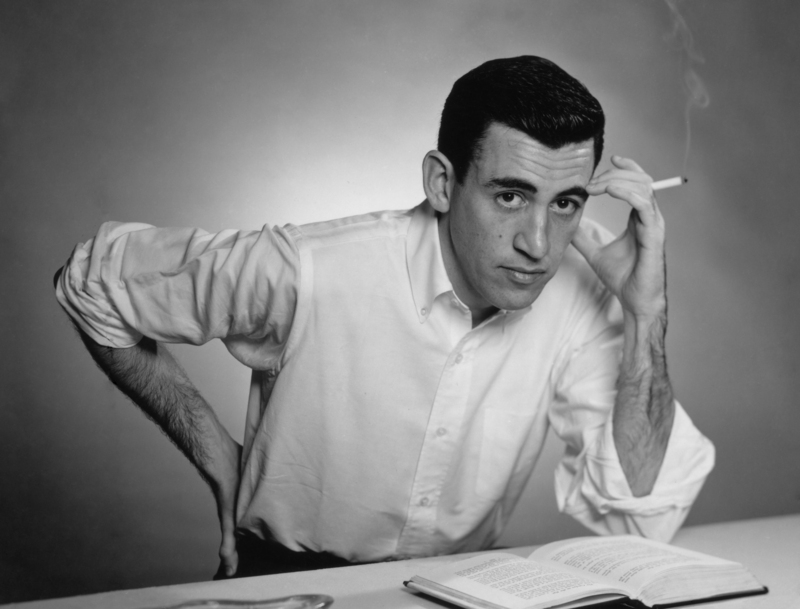 JD Salinger, increasingly reclusive in later life, wrote nothing for publication after the 1960s and nothing as good as 1951’s The Catcher in the Rye. Salinger only died in 2010 and left several stories which he insisted, only wanted published fifty years after his death. So be patient, Salinger fans. More is on its way in the year 2060. Donna Tartt’s story is happier, however. The Secret History was a big success in 1993 and since then she has published one novel a decade The Little Friend in 2002 and The Goldfinch, just last year. The latter, a very long book, was almost as well received as her first. The thriller writer Thomas Harris writes at a similar rate, publishing an average of a novel a decade (including the four Hannibal Lecter novels) since his first non-Hannibal book Black Sunday in 1975. I’m not sure where I stand on this issue. On the one hand, if you are a writer shouldn’t you damn well write? Harper Lee clearly has a major talent. Imagine all the novels she could have produced in the fifty years since! What a waste. There is also something undeniably cool about writing just one sensational hit and leaving the reading public wanting more. Particularly, as any subsequent novels would undoubtedly have been compared to her first and however good they were, found wanting. Besides, if Lee didn’t feel inspired, why should she not write anymore? It is unlikely any other book would have ever been as well received as her first. And let’s face it: would we think more or less of Salinger or Heller had they only ever written one book? I’m guessing, we would probably esteem them more. Like a bad film sequel, their later works although by no means awful, slightly diminish the reputation of their early respective masterpieces. That said, Harper Lee could now have produced a wealth of books. Like Daphne du Maurier or Donna Tartt, her debut might have overshadowed her other works. Daphne du Maurier will probably always be chiefly remembered as the author of Rebecca. But she also wrote Jamaica Inn. And the stories which inspired the classic films Don’t Look Now and The Birds. Harper Lee certainly deserves the rich praise she has received. One truly great novel is more than most people, indeed most novelists, ever achieve. But what more could she have done? We will probably never know now. Some people argue Ed Miliband looks bad on TV but frankly he looks like Brad Pitt next to most of UKIP’s motley crew. Seriously, are you the only one who really supports UKIP or do no vaguely normal looking UKIP supporters actually exist? 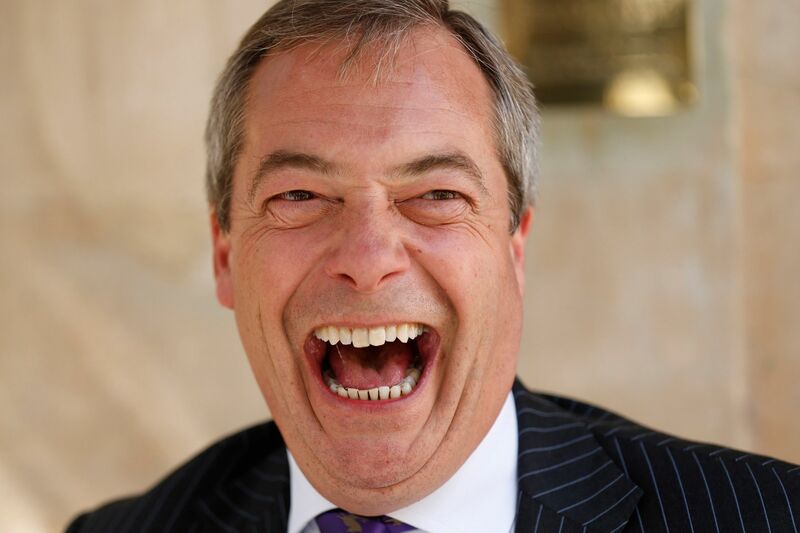 You claimed victory for UKIP at the weekend despite “everyone being against us”. This is total nonsense. UKIP received a hugely disproportionate amount of media coverage and could hardly have received a more favourable treatment from TV, radio and the press. Like many on the Right, such as the BNP, you like to pretend you are part of an unfairly persecuted minority. You are not. You often speak of the “elitist establishment” as if you are not somehow not part of it. In fact, as a public school educated ex-stockbroker, you are about as establishment as you can get. Indeed, you are exactly the sort of person who caused the recession in the first place. You will not be able to carry this off much longer. d) claim you don’t have a manifesto. Some people find this refreshing. It’s increasingly looking amateurish. On BBC Question Time recently, you laughed off questions about UKIP members’ expenses claims by saying you weren’t going to take any advice from the Tories on it. In fact, UKIP’s record is far worse than the Tories on this. Yet you got off the hook. This won’t always be the case. Remember when Andrew Neil and Nick Robinson humiliated you on TV on separate occasions recently? Expect more of this. True, most polls show most people want to leave the EU. But it is way down the list of priorities. Frankly, the issue bores most people. David Cameron doesn’t seem to have realised this either. People voted for you primarily because they wanted to rebel against the main parties. The Lib Dems no longer fulfil this function. Some people do want to leave the EU, yes. And some people who voted for you were racist. But more than half of UKIP voters from last week have already indicated they won’t vote UKIP in the General Election next year. So it seems then, this is your peak. Like the SDP in 1981. Enjoy it while it lasts. Is it possible too condense a Victorian schoolteacher’s life from 1870s upstart to 1930s school institution in a few hours’ reading? Hilton shows us how it should be done. Actually quicker than watching the Martin Clunes TV version. Sounds highbrow doesn’t it? Voltaire? But it’s honestly really easy, short and fun to read. And you’ll soon be able to explain what “Panglossian” means. A great novella and much more political than The Animals of Farthing Wood. 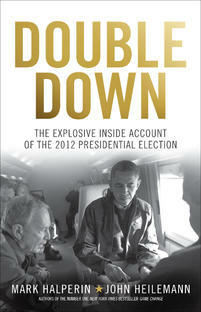 A short one, brilliantly written, although to be fair, more rewarding if you read it twice. This still won’t take you long though. 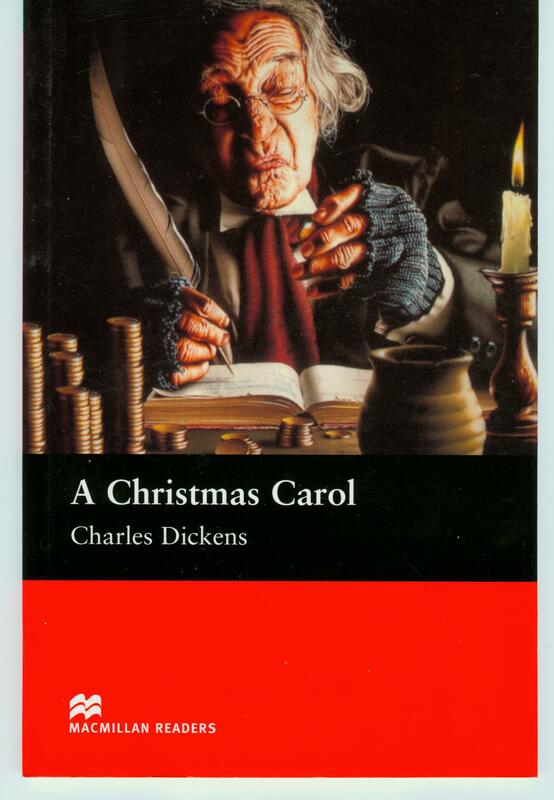 Dickens isn’t exactly famed for his brevity but this one really is a speedy read (my wife and I even managed to read it off the same e-reader simultaneously). You might want to save it for December though. A new series of 24 should be made in which Donald Sutherland plays Jack Bauer’s evil estranged father. A new Bond film should be made in which an elderly Bond played by Sean Connery is called out of retirement for a final mission. All theme tunes should include a version which includes the title amongst the lyrics in the manner of Anita Dobson’s Anyone Can Fall In Love (for EastEnders) if they do not already do so. Particularly: Star Wars, the 70s and 80s Superman films, Coronation Street and Last of the Summer Wine. Why Do You Think You Are? A new documentary series which forces celebrities to justify their existence. None of the Carry On films (with the possible exception of the first one Carry On Sergeant and the later Carry On Regardless) feature any characters saying the title of the film at any point. This is disappointing. Digital technology should be used to insert a character (perhaps Charles Hawtrey) saying the line at the end. This should occur even when Hawtrey is not actually in the film, regardless of whether the film is in colour or not or whether the film’s title makes grammatical sense (as with Carry On Follow That Camel or Carry On Again Doctor). Some films and TV shows feature characters who have the same name as the actor playing them e.g. Jack Torrance (Nicholson) in The Shining, Rik (Mayall) in The Young Ones and Miranda (Hart). This should be made compulsory for one character in every production from now on as it will reduce time wasted by actors missing their cues. Robot voices in songs, once commonplace, have sadly become a rarity. All songs past and present should feature a robot voice at some point including instrumental classical pieces. Please sort this out. Films in which samples of dialogue are used as the title are always rubbish and should be banned. Consider: Don’t Tell Mom The Babysitter’s Dead, Slap Her She’s French, Stop Or My Mom Will Shoot and the obscure Dustin Hoffman film Who Is Harry Kellerman and Why Is He Saying These Terrible Things About Me? An exception should be made for Bring Me The Head of Alfredo Garcia (and all Carry On films: see above). Doctors In The House: New sitcom in which all the surviving ex-Doctor Whos plus K9 share a house in London. Tom Baker is the zany one and is constantly frustrated when the other characters interrupt his attempts to narrate each episode. David Tennant is the charming likeable one. Christopher Eccleston is the moody, artistic one. Colin Baker is the pompous one. His glasses are occasionally knocked out of line rather like Captain Mainwaring’s. An old TARDIS is used as the house phone which forms a central part of the set as does a dartboard with a photo of Matt Smith’s face attached to it. In episode one, a family of Daleks move in next door. Not A Penny Moore… New sitcom about the Moore family. Demi is the cougar of the household, desperately competing with her younger sister Mandy. Roger plays the elderly granddad, wheelchair-bound and always with his cat. Alan plays the moody bearded uncle who rarely leaves his room. The late Sir Patrick Moore plays the eccentric great uncle perpetually spying on his neighbours through his telescope in the attic who he suspects of being German. He is constantly bothered by young children looking for cheats for Zelda III. Ten years have passed since the BBC launched its “Big Read” with the aim of finding the nation’s best loved novel. The results, drawn from three quarter of million votes, are repeated below. Voters could initially vote for any novel they wanted although the top 21 were then voted for again, on condition that one book per author was permitted for the top 21. Here’s a poser: Which is harder? Writing a funny book? Or writing a funny film or TV show? I would have thought writing a funny book would be the easier of the two, but in my experience, this doesn’t seem to be the case. For while I’ve seen countless sitcoms and movies which have made me laugh, the number of books that have amused me to that extent remain very few.